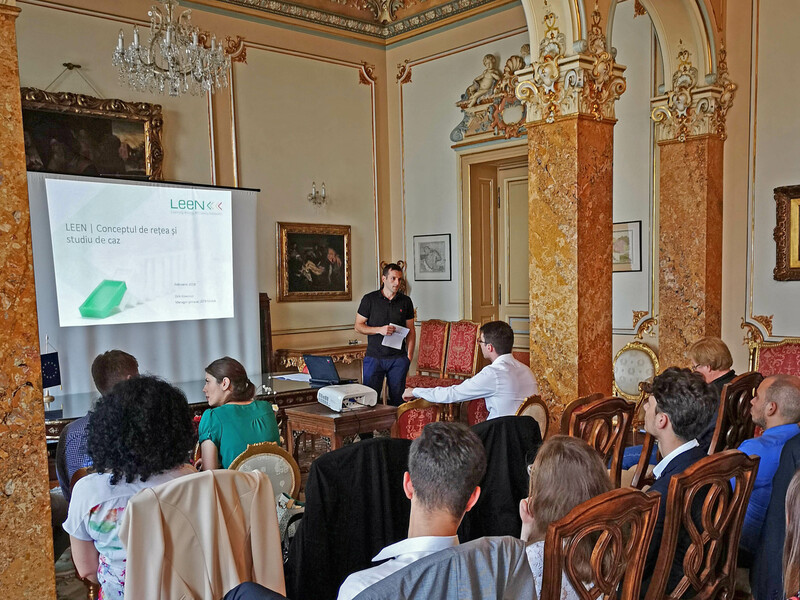 04.07.2018, Bucharest: Steinbeis partner Tudor Todoran presents Learning Energy Efficiency Networks (LEEN) at EEII Networking Event in Bucharest. Tudor Todoran supports the establishment of the first Romanian LEEN in Alba Iulia. 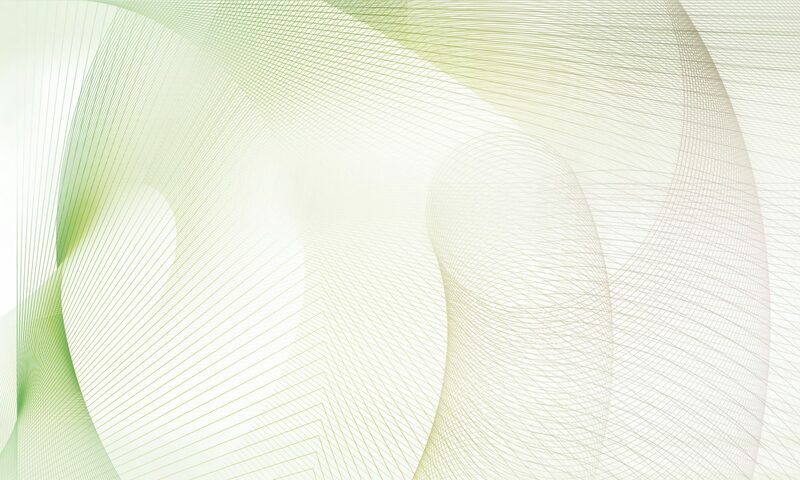 The success story of LEEN is based on scientific work. A very good example for Early Innovators.